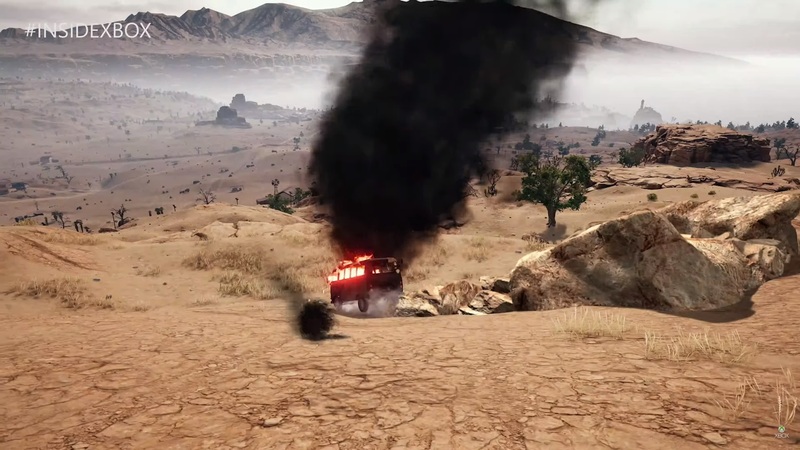 After spending a bit of time on the test servers, Miramar's ready for all Xbox's PUBG players. During the third episode of Inside Xbox, it was revealed that PUBG's desert map is coming to Xbox on May 24. That's just one week from now. Remember Xbox players: The desert doesn't have nearly the cover that Erangel does. Stay vigilant and protect ya neck.